Payment History has a 35% impact. Paying debt on time and in full has a positive impact on your credit score. Paying items late or getting serious payment issues such as judgments, collections, repossessions, and charge-offs have a negative impact on your credit score. The best thing you can do for your credit score is to make your monthly payments on time each month. Outstanding Credit Balances have a 30% impact. Debt ratio of outstanding balance to available credit is important. Keeping that below 50% is wise and below 30% even wiser. It is never a good idea to close an account; the debt ratio will go up and the number of seasoned lines will decrease. Pay outstanding debt down as close to zero as possible and evenly redistribute the remaining balance among the open lines. The increased interest incurred by moving a balance from a 0% card to a 23% card will be minimal relative to what the increased mortgage debt might be with a low credit score. Hitting the maximums of available credit can be very negative. It may be worth calling and asking the credit company to increase your available credit to lower the debt ratio, provided they can do so without a hard credit inquiry. Length of Credit History has a 15% impact. The length of time a particular credit line has been opened is important. A seasoned borrower is stronger. Opening new credit cards will decrease the average length, and therefore hurt this portion of the score. Type of Credit has a 10% impact. A mix of auto loans, credit cards, and mortgages are positive, rather than a concentration in credit cards only. Careful, too, when getting credit at a store that is not a department store: the credit agencies frown on cards for more specialized stores where you are likely to only make one purchase, as they seem to show desperation. New Credit has a 10% impact. Hard inquiries for credit will negatively impact the score. Auto and mortgage inquiries receive special treatment and 20 inquiries can be made in a 14-day period for auto or mortgage and will be treated as only 1 inquiry. The maximum number of inquiries that will reduce the score is 10. Any inquiries beyond that in a six -month period will have no further impact on the borrower. Each hard inquiry can cost 2-50 points on a credit score. If you check your own credit profile this is considered a “soft inquiry” and will not affect your credit score. What Factors Don’t Impact My Credit Score? Factors that are commonly thought to impact your credit score but do not actually have any impact are your income, bank balances, job history, and current employment status. These items can however have an impact on whether you actually get approved for the credit your applying for but do not have any impact on the credit score itself. Other factors that do not influence your credit score are the following: Age, Martial Status, debit card usage, prepaid card usage. A Credit Score is a 3 digit number used by lenders to evaluate the risk associated with lending money to a consumer. It is generated by a mathematical model created by Fair Isaac & Company in the 1950s and is commonly called the FICO Scoring model. There are Three Major Credit Bureaus that are used in most credit decisions which are Equifax, Experian, and Trans Union. This will give you three credit scores, one from each bureau. Lenders will use your middle score for determining your risk. The scores can range from 350 to 850. 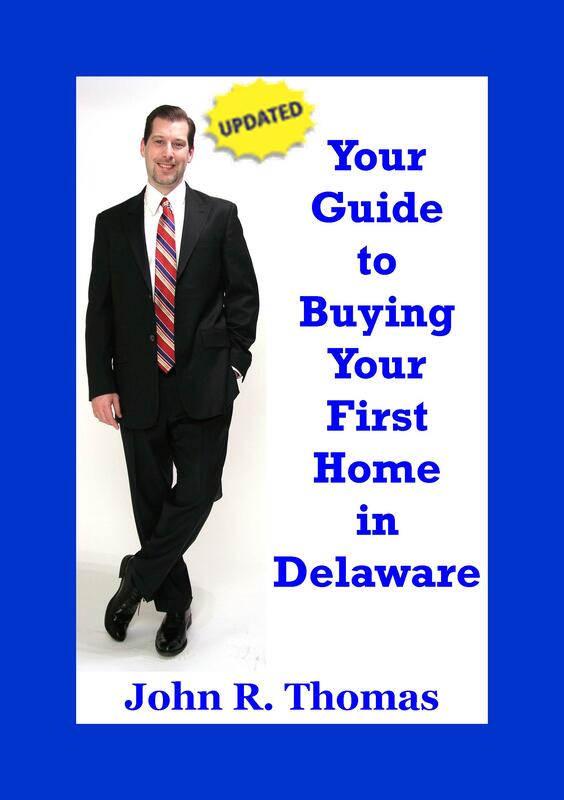 Shopping Around for the Best Delaware Mortgage Rate?